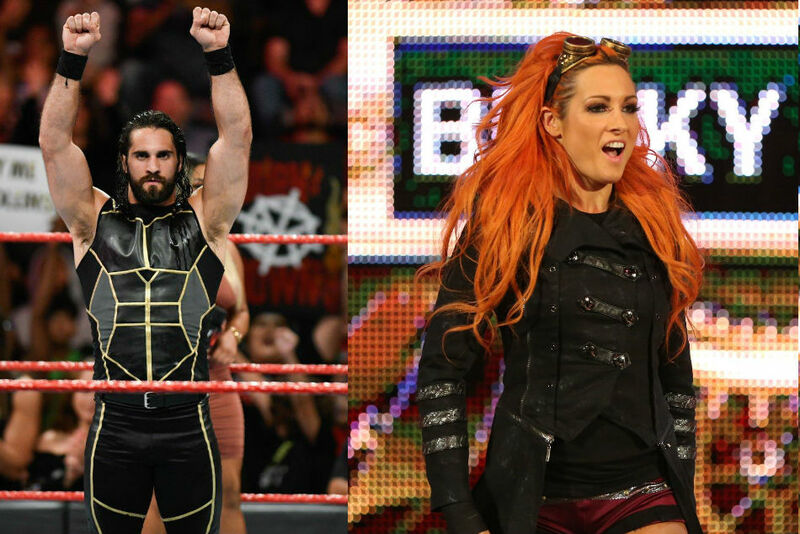 WWE Royal Rumble 2019 Results: Becky Lynch, Seth Rollins reign as winners: The most awaited WWE Royal Rumble event finally came to an end by giving Seth Rollins as the winner of men’s Royal Rumble match. WWE fans were very much excited for this Royal Rumble match which was finally held on 27th January 2019, Sunday with a kick-off event show at 5 p.m. ET. 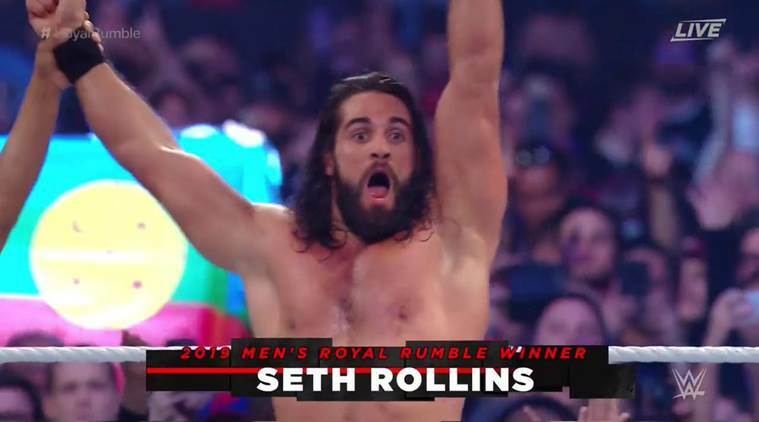 Previously, the first name which was considered for the men’s Royal Rumble match was Seth Rollins only following him other names was also considered as the Royal Rumble champion such as John Cena, Drew McIntyre, Mustafa Ali and Bobby Lashley. Rollins first smash Strowman with a stomp to his back of the head which eventually send him out of the ring. WWE through its official twitter accout tweeted, “#TheArchitect @WWERollins just STOMPED his way to @WrestleMania!!! #RoyalRumble”. Various other events also held in the Royal Rumble match such as Nia Jax entered the ring of men’s Royal Rumble. In WWE Universal official twitter account, they also mentioned it by tweeting, “ATTENTION: @NiaJaxWWE is IN the Men’s #RoyalRumble Match, and she just ELIMINATED @MustafaAliWWE! #RoyalRumble”. She becomes the fourth woman in history of WWE to enter men’s Royal Rumble. Soon after coming third in the women’s Royal Rumble, Nia Jax set free a surprise attack on R-Truth, the last competitor into the contest. Jax continued to go into the ring and remove Mustafa Ali, one of the top 5 anticipated possible winners of the event. Previously also other women wrestlers has entered the ring like this and Jax is the fourth women to contend in the men’s Rumble match, subsequent in the footsteps of the late Chyna, Beth Phoenix and Kharma. On the other hand Bobby Lashley, WWE Intercontinental champion was eradicated minutes after entering the Royal Rumble match, and then he took all his frustration out on Seth Rollins. Lashley dragged Rollins out of the ring from beneath the ropes and banged him over an announce table, leaving Rollins knocked out. But somehow Rollins took over his attack and make a brave comeback late in the match, making him the ultimate champion. WWE Network through its twitter account tweeted, “#TheAllMighty @fightbobby got eliminated in a HURRY, and that means BAD THINGS for @WWERollins as the Men’s #RoyalRumble Match continues!”.